I finally got crochet braids; this is after many weeks of contemplation. Thanks to my sister-in-law and my niece for this fabulous do. I am unofficially shoulder length (happy dance); I will do a proper length check when I relax in February. 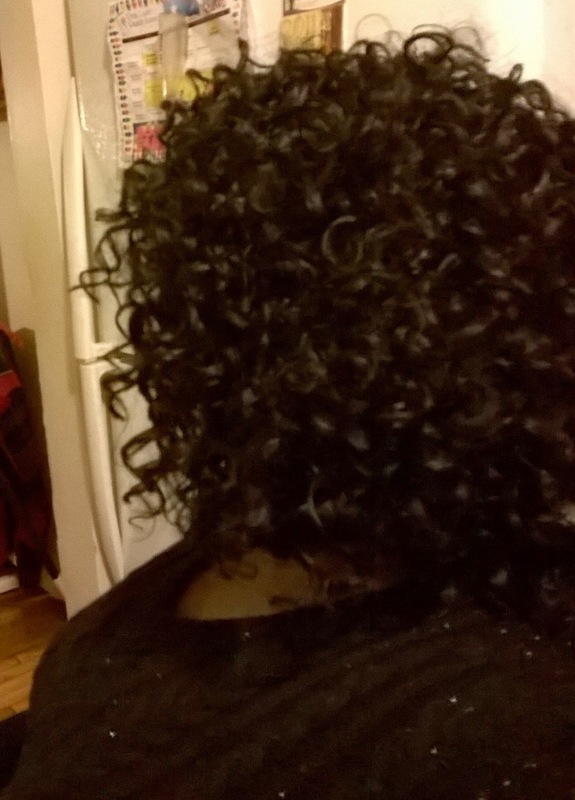 Before getting the braids I did an abridged version on my regular wash day. 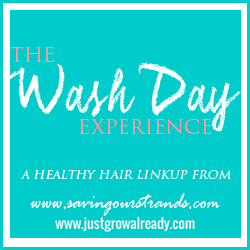 This wash day did not include a prepoo nor a tea rinse, because I was running out of time. 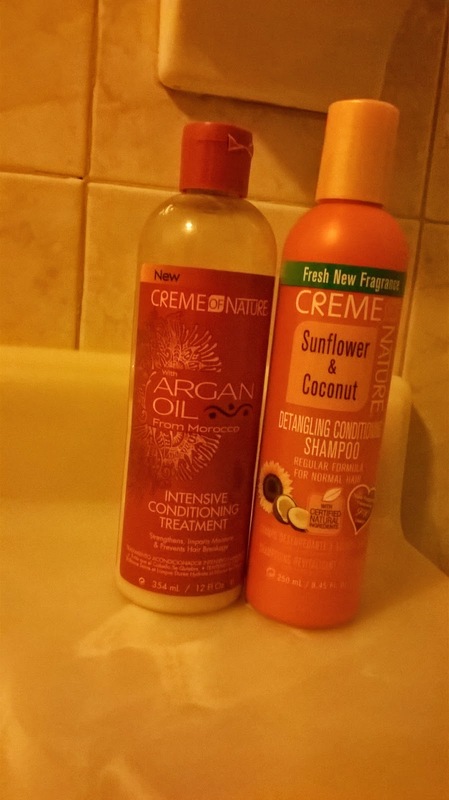 Shampoo- Shampooed with Creme of Nature sunflower & coconut detangling conditioning shampoo. This is my all time favorite shampoo it cleanse with drying the hair out. As usual I only lather once before rinsing. Deep condition- Deep conditioned with Creme of nature intensive conditioning treatment under my conditioning cap for 25 minutes. I then allowed my hair to cool for 20 minutes before rinsing with warm water. 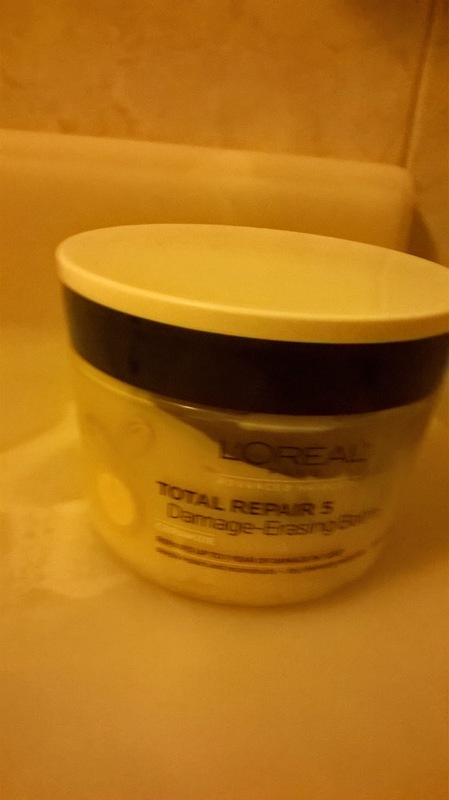 I then followed it with Loreal Total Repair 5 damage erasing balm for five minutes before rinsing with warm water followed up with cool water. My hair is loving the addition of the damage erasing balm after the deep conditioner, it is s soft and most of all the shedding as subsided. 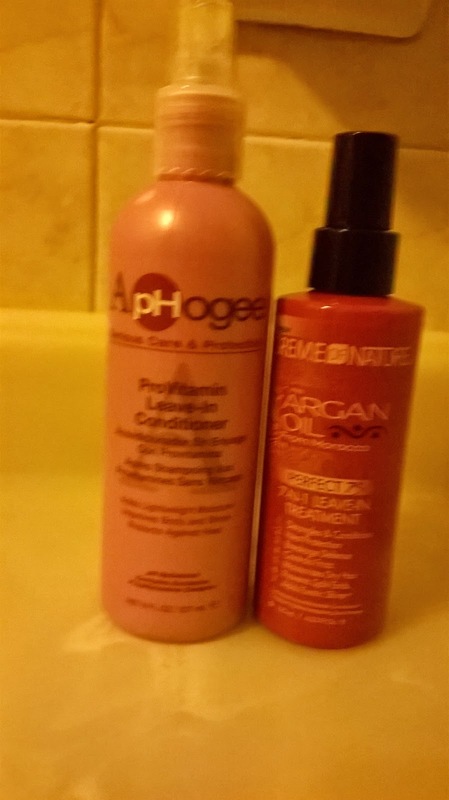 Leave-in Conditioner and Moisturizers- After t-shirt drying for ten minutes I apply Aphogee Provitamin leave in conditioner and air dry for fifteen minutes. 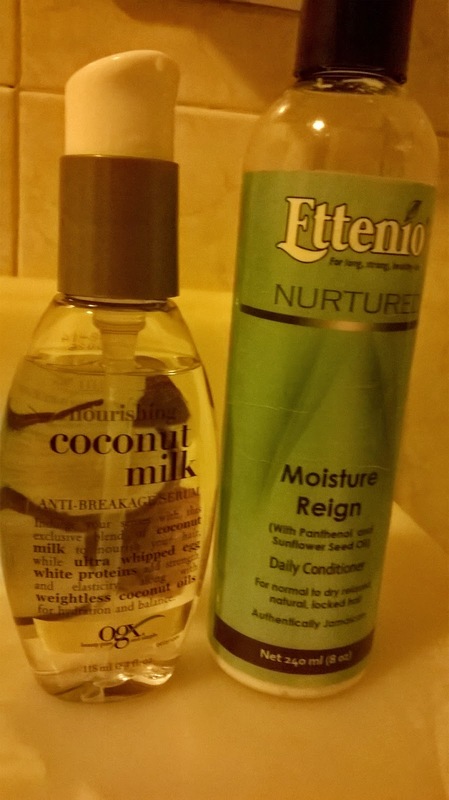 Applied Creme of Nature Perfect 7 to my eight weeks post roots followed by Ettenio moisture reign to the ends. At the last minute I decided to blow dry my roots because I wanted the cornrows to lay flat, so I put my hair in six section and apply OGX coconut anti-breakage serum to each section before blow drying. I used the tension method with warm air to blow dry my hair; I love the outcome. I remember the days where I would blow dry my hair on high heat with no heat protectant until it was bone straight. These days I don't even dry it completely, that's the sign of progress. This is my first protective style since I began my healthy hair journey, the reason been I wanted to learn to take care of my hair while it is still short so i can have the tools to maintain it once I have achieve length. Anyway below are the after results of my fabulous crochet braids. 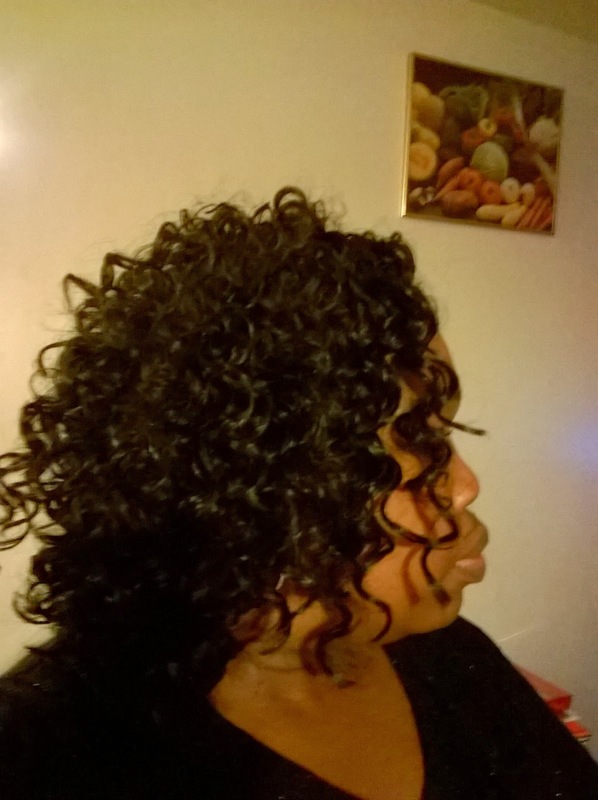 Have you done crochet braids? How do you maintain it? 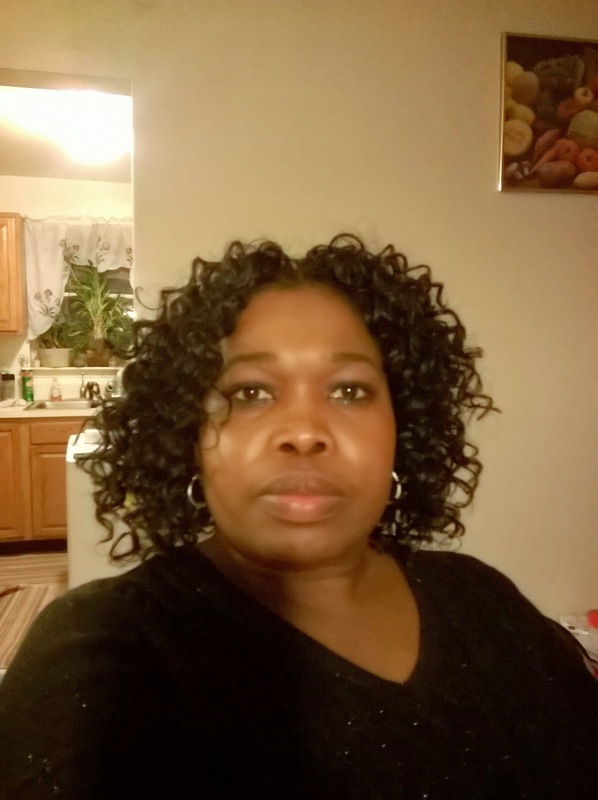 Your crochet braids look great! I'm seeing this style more and more and am itching to try it out. You should, believe me you won't be disappointed. I haven't done crochet braids, but your look great!